Bubble Cakes. Bubble Scoops. Bath Fizzies. Higher Grade of Cream of Tartar. COMMENTS: Does a great job at hardening my bath bombs even when it's humid or raining. • Packaging in a container instead of bag. "Great price and great product!" COMMENTS: Love how I can buy everything I need in one place and get shipping free! Loved this product. Def helps my bath bombs harden. Will be buying more! COMMENTS: Worked perfectly for my bubble bars! "Perfect for solid bubble baths!" COMMENTS: I use this for my bubble bars and just a little goes a long way at keeping everything held together nicely. It's a must have for my product. COMMENTS: Great product and does make bombs hard. My package came with a tear at the bottom of the bag which was heartbreaking. But nothing else was damaged. Only about 10g or so managed to find freedom from the packaging before I salvaged it. 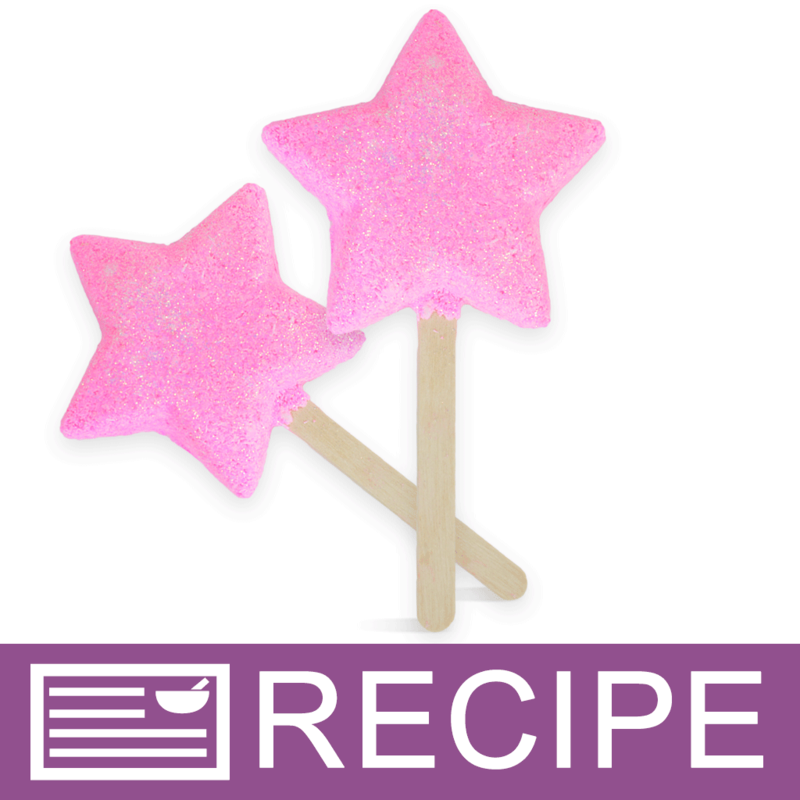 "Hardens up bubble sticks quickly"
COMMENTS: I used this in the bubble bath pops recipe and it hardens them up overnight. I love it! I have purchased a couple of times and on my way to get more. COMMENTS: Potassium bitartrate (a.k.a. Cream of Tartar, a.k.a. tartaric acid) is expensive. It’s a by-product from wine making and there’s a lot that goes into bringing it from wine vat to consumer, so it’s not going to be cheap anytime soon. But, Cream of Tartar is especially pricey if you buy it from the grocery store. This (which is just a proprietary name) is a more affordable option. Takeaway: Don’t buy the tiny jars at the grocery store. Buy this instead. And— My bubble bars turned out perfectly, first time trying. So fun! COMMENTS: I use COT for bath making and buying it at the store gets expensive. I love how I can get all my supplies from one site. COMMENTS: Best price for cream of tartar for my bath bombs and bubble bars. Performed as expected in my recipe. Very little clumping out of the bag. "Couldn’t make it without it!" COMMENTS: Bubble Cake hardener eorks great! Couldn’t make my Bubble Cakes without it. Thank you for the great price! COMMENTS: Great amount of product for the price. A must have for bath bombs! COMMENTS: What can I say, it is what it says it is. Works perfectly, packaged well. COMMENTS: Where has this been all my bath bomb making life? I cannot believe how solid this makes my bombs! I will never use anything but this product going forward. Please don't stop selling it! "Wouldn't make bath fizzies without it"
COMMENTS: My bath fizzies were not getting as hard during the summer heat and humidity here in Texas, so I decided to try Bubble Cake Hardner. Talk about a change. I will never make fizzies again without it. I use it equal parts with Kaolin Clay. I also notice that my water is softer feeling. Love, love, love it. COMMENTS: Works great in my bath bombs. Does help to harden them. Would not make my bath bombs without this product! COMMENTS: Adding this to my bath bombs sped up drying time, and helped make them lighter and more reactive in the tub. Cant wait to test it out in bubble bars. Much better quality than COT that I've tried from other sources. COMMENTS: Great for m6 bubble bath bars, fizzies. "Worked great to harden my bath bombs"
COMMENTS: I love this stuff. I used it in my bath bombs and boy did it make a difference in the hardness of my product. f you are making bombs, then you should at least give this product a try. COMMENTS: I always have problems with my bath bombs because of the humidity where I live in ?? I ordered the bubble cake Hardener and it worked like a charm! I highly recommend it! "Use in my bath melt"
COMMENTS: Going to buy again!!! Makes my bath bombs nice and hard for shipping!! COMMENTS: Used this in my bath bombs. It seems to make a difference in the hardness & drying time. A little kaolin clay & the hardener makes for a good finished product!! COMMENTS: Works great in bath bombs! COMMENTS: I love using this my bath bombs. It really helps the hardening process. "Hard as a rock bubble cakes"
COMMENTS: Can't believe I waited so long to try this stuff. Works great in my bubble cakes. COMMENTS: I've only used this a couple times, but it really helps with my bubble scoops. COMMENTS: I use this in my bubble bar frosting. it helps it to set up nice and hard so it's more durable for shipping. I love it. "Best hardener for bath bombs and bubble bars!" COMMENTS: This is a must have to harden your products like bath bombs and bubble bars. COMMENTS: Absolute necessity for any bath bomb recipe. Makes your bath bombs dry rock hard and allow for safe shipping. COMMENTS: This is just what my bath fizzies needed to get nice and hard! COMMENTS: I love this bubble cake hardener! I live in a humid environment so my bath bombs were not getting as hard as I needed them to. Since adding this to my bath bomb recipe, I have not had any issues. I don't worry if my bath bombs will show up as a pile of powder when shipping. "I can't believe how well this worked"
COMMENTS: This was my first time using the Bubble Cake Hardener in my bath bombs and it worked so SO well. I just added a little of this to my existing recipe and my bombs are much more durable now. I will most definitely be ordering this again! "Help my bath bomb lot :)"
COMMENTS: My bath bomb are rock hard overnight. Love this so much. I think this work much better than cream of tartar. COMMENTS: I add this to my bubble bars. Works great! "Ain't no Bath Bomb Hard enough!" COMMENTS: Wonderful product, and makes my bath bombs super hard, like drop on the floor and it won't crack hard. I now use this in EVERY recipe. This ingredient is now standard for me and I absolutely love it.
" 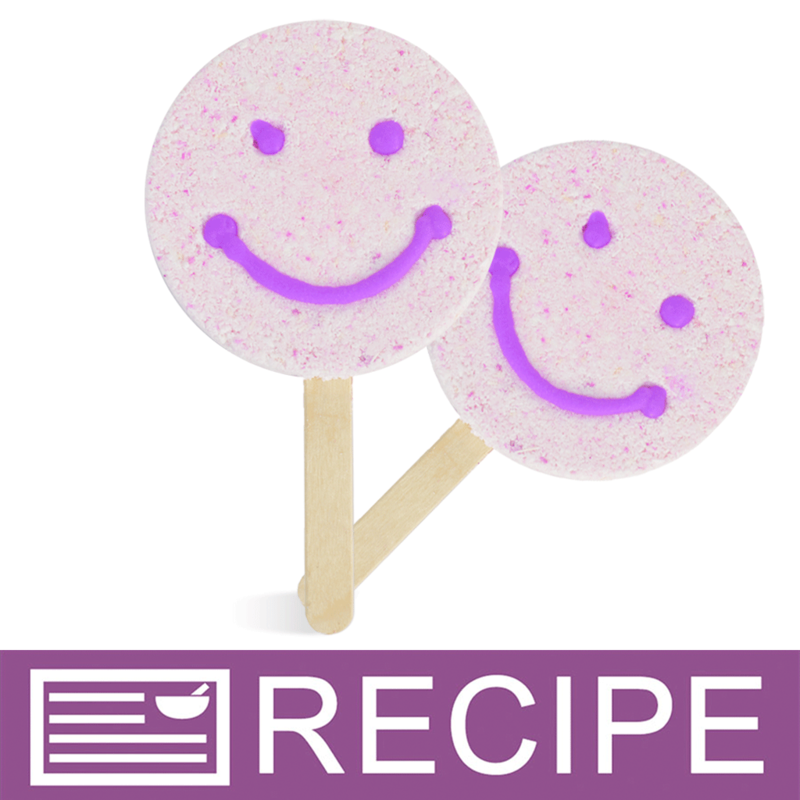 an aditive for making bath fizzies"
COMMENTS: Love this item. Keeps my BB's hard! Thank you! COMMENTS: Used in bath bombs. I bought a small amount to try so I only used this in one batch but wow... I live in a high humidity place and getting my bombs to dry properly and harden is a task. The one batch I used this in made my bombs ROCK hard. Can't beat the price either!! COMMENTS: This is cream of tartar. It is a fine white powder. I use it in bath bombs, and it allows my bath bombs to dry rock hard. I will continue to order this from WSP. COMMENTS: Worked amazingly in my Bath Truffles! COMMENTS: Makes my bath bombs rock hard. I have no idea how i made bath bombs before i started using this. COMMENTS: It hardened my bombs very well and easy. Great price too. COMMENTS: Makes the bubble bars hard as described! COMMENTS: I love that I can buy this in large quantity to make my bath bombs and bubble bars. I wouldn't buy a similar product anywhere else. COMMENTS: Very pleased. Does what its suppose to do. It's a great product. COMMENTS: Wonderfully priced cream of tartar. Works great in bath bombs for hardening and to prolong fizzing. Also great for bubble bars. "My bombs have never been so good"
COMMENTS: I use this as hardener for bombs, they now turn out awesome. Even working on the side of a mountain while raining cats and dogs with a humidity level around 120%. COMMENTS: The BEST price around for cream of tartar. Plus, it's just the potassium bitartrate. Other vendors are using some kind of filler that allows it to work just as well, but I would have to fit three more things onto my ingredient label. My customers want natural and simple, so they are happy and I'm happy with the price. COMMENTS: Great Product. Hard Fizzies! COMMENTS: Works like a charm ! 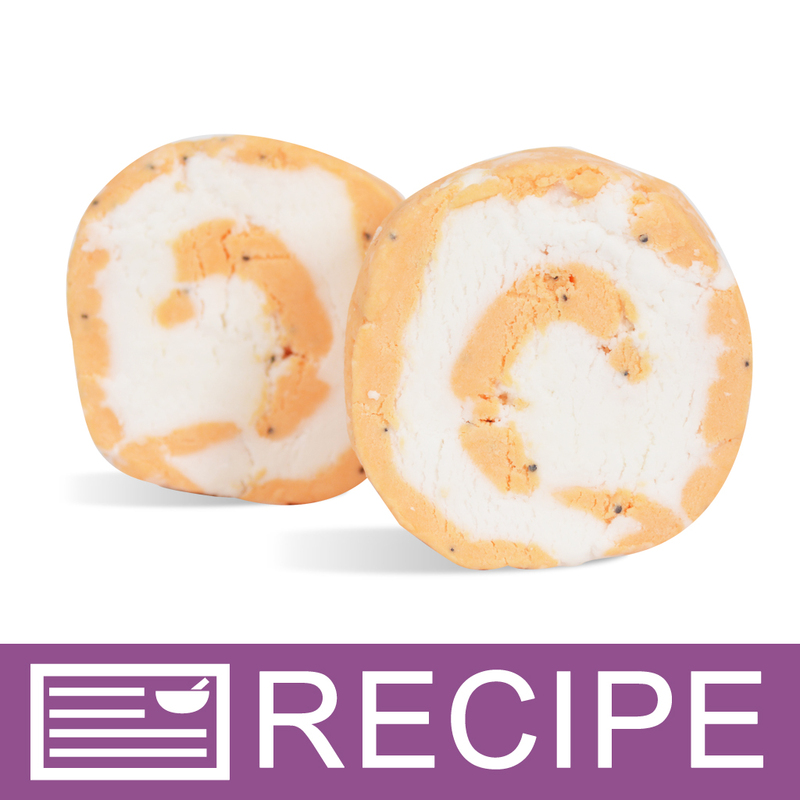 I can't wait to try the other bubble bar loaf recipies! COMMENTS: Works great in my bubble bars! COMMENTS: This additive makes bubble bars & bath bomb making easy and more predictable. It hardens them in less than 2 hours depending on the oils you put in your product. I love it! COMMENTS: Keeps My Bath Bombs Hard Even In The Humidity At The Craft Shows Love! COMMENTS: Works great really got my bubble bars hard in no time. COMMENTS: This worked great for making bubble bars. They got rock hard very fast. I will definitely buy more. The price is good too. Next, I will try it in my bath bombs to see if they get hard faster. COMMENTS: I love the cream of tartar. They also have it for a great price making it easy to purchase. I use this daily to make my bombs and they harden quickly and I do not lose shape. "Working better than corn starch"
COMMENTS: This is working quite a bit better than the corn starch I was using before. Very happy with the purchase! COMMENTS: Ready to try to replace C.O.T. in bath bombs. COMMENTS: Works well in bubble bars. 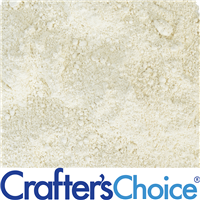 COMMENTS: After making bubble bars for quite some time, this is definitely the best quality Potassium Bitartrate I've found for this price, lends itself so well in bubble bar projects and designs! COMMENTS: I won't buy this anywhere else! COMMENTS: Such a great product. Works great in my Bubble Bars. 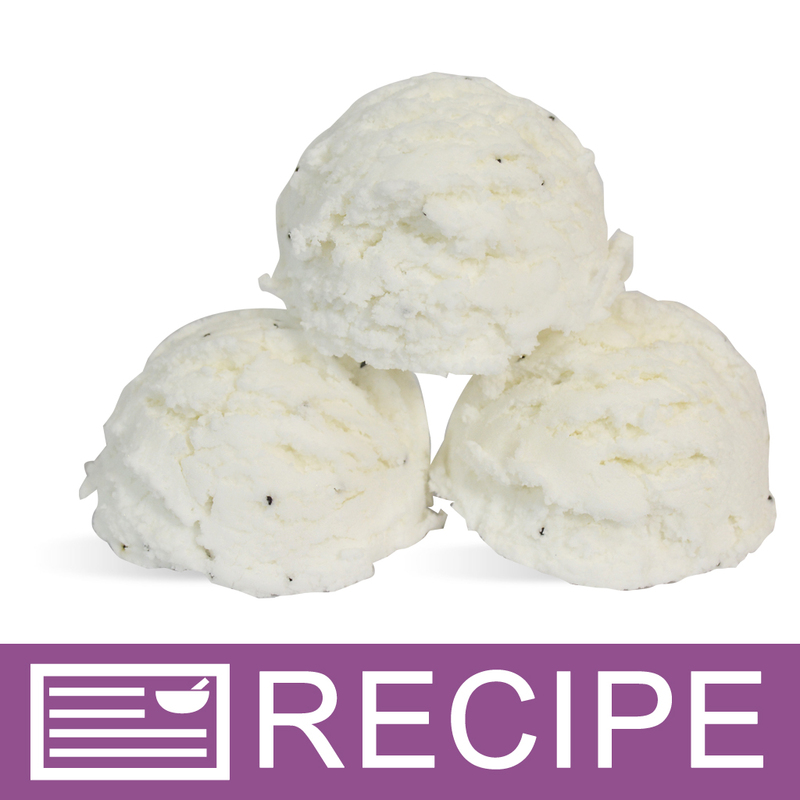 Great replacement for cream of tarter. COMMENTS: I love using this in my bath bombs! COMMENTS: Excellent for bubble bars and bath truffles. COMMENTS: Works perfectly in bubble bars! COMMENTS: Whenever I make bubble bars I will be sure to use this brand. Works much better in my recipe. Will purchase again! COMMENTS: Took my first run at bubble bars recently and this product did exactly what it was supposed to do. As does everything I have tried through WWP. Kiddos loved it. COMMENTS: I used this in my bubble bar recipe and it made amazing beautiful bubble bars that were the perfect amount of hardness. this does get a bit clumpy but its not a sifter cant handle. and its a great price so I will definitely will be buying again! COMMENTS: I used this in my first batch of bubble bars and they turned out great. COMMENTS: It works well in bath products. A must have. "Made bars with WSP recipe"
COMMENTS: And they were fantastic! 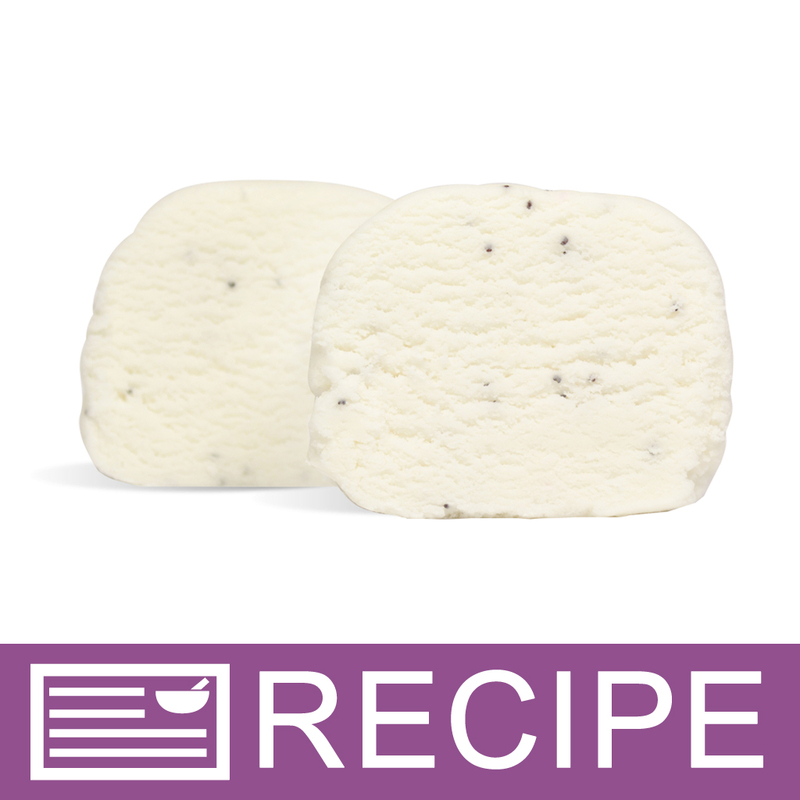 I got so many components and requests for more of the bubble bars I made using this product in the recipe I got from WSP. The bars were perfectly crumbly and dissolved well under warm running water. "Nice addition to my bath fizzies"
"Works great in my recipe!" COMMENTS: I purchased this item for my first try at hard bubble bath bars, incorporates well into my recipe! I could have just used cream of tartar, but I know that by purchasing from WSP, I would be receiving a top quality product! COMMENTS: This stuff really changes the game with regard to bath fizzies. It makes the bath fizzy maintain it's shape and not peel apart like nothing else I've tried. Very pleased with the product. Will purchase again. COMMENTS: Used this for bubble bars and worked perfectly! I just wish I knew this was cream of tarter without doing the research before I bought it. COMMENTS: Works perfectly for hardening bubble bars! I will order it again! COMMENTS: Most people are using this for bubble bars, but is also great for hardening bath bombs if they don't have clay added. COMMENTS: This works very well as a replacement for citric acid in bath bombs, and I'm glad I was able to find out what it was, since it isn't listed as cream of tartar on the site. "Really helps bath bombs harden"
COMMENTS: We use this in our bath fizzles and it can really help to harden the finished product. Bath bombs can be very temperamental depending on your weather conditions... i.e. humidity levels. The bubble bar hardener has helped us all year long. COMMENTS: Add in for bubble bars/solid bubble bath & bath fizz. Better price for 5 lb than other places! "A must for Bubble Bars! " COMMENTS: This product is essentially Cream of Tarter.BUT when you purchase Cream of Tarter in the grocery store, it's SO EXPENSIVE!!! This is a great deal!! COMMENTS: I was having trouble with some of my bubble bars hardening. sometimes they worked out great other times they stayed too mushy. After discovering this product I've had no more problems. I wish I would of found it sooner.Thanks! COMMENTS: Great for my bubble bars, couldn't be happier! COMMENTS: This does work for the bubble bar products. I use less glycerin because I live in a high humidity area and they harden pretty fast. Like in a couple of hours! COMMENTS: I was new to making bubble bars, but I had read so many horror stories that I knew I had to use this product. I had no issues from the very first batch and I think this hardener had a lot to do with that. "Bubble Bar Must-Have... Cream of Tartar"
COMMENTS: I wish y'all would just call it cream of tartar. it's a must-have for certain products but harder to find on your site since it was renamed. "Love using this in my bubble bars"
COMMENTS: This is essentially cream of tartar and I love using it in my bubble bars. COMMENTS: Okay so I've made bubble bars without this and since I've found this I will not make them without it. Super fantastic product! If you want to make a reusable bubble bar it will not work without this ingredient! Worth your money buy it you'll be glad you did. COMMENTS: It definitely does what it says and hardens the bubble bars I made. COMMENTS: I originally used this in bath bubble cakes. The cakes never got hard. It is still a little damp so I am keeping them for myself. The end result is great. I just do not think the cakes will hold up in shipping with out falling apart. I did try it in a whipped soap to use on my Christmas soap. It really helped the soap to set faster and hold peaks better. COMMENTS: Works well with bath bombs too! "I will never make a bubble bar without it again"
COMMENTS: I have been making bubble bars for a while and on a whim i decided to try this product and the bubble up, I am in love with both and would definitely recommend that you try them together to get a great quality, hard and super luxurious Bubbly bubble bar, I will never make a bubble bar without these 2 product again. I am still able to put Glycerin in my bubble bars and i don't have to wait forever for them to harden. "worked for hardening my soap frosting"
COMMENTS: i used just a bit to stiffen up my soap frosting recipe and it worked like a charm. doesnt require much at all! COMMENTS: Used this for solid bubble bath, it worked wonderful. COMMENTS: Great product make them hard faster! COMMENTS: when I bought this I was excited because I have trouble getting my bubble bars to harden, however I did not realize this was just cream of tarter. I already include that in my recipe so this did not help me. I would suggest changing the name to cream of tarter so people are aware, just incase they do not read the ingredient list. That being said it is a good product and cheaper than buying at the store. "Hi. For the Bubble up, I am trying to make macaroons and whipped it with cream of tartar. It piped well; however, they did not harden. Do you have any suggestions?" "Can I use this to harden MP soaps?" Staff Answer We have never used the Bubble Cake Hardener in MP soap. We would recommend using stearic acid to harden MP, 1 tablespoon per pound of soap. "In my bath bomb recipe it calls for 2 tbsp of cream of tartar. Since I want to replace the cream of tartar with your product will I use the same amount? " Staff Answer You could start with this amount. You may need to experiment to see if you might need more or less in your particular recipe. "I use 2 cups baking soda 1 cup citric acid 1 cup corn starch 1 cup epsom salt 2 tbls coconut oil 3 tsp poly 80 fragrance color and a little witch hazel. however some of my bath bombs are really super soft others harden very nicely. Will this harden them for sure if i add this to my recipe?? and if so how much? Live in Western Nebraska usually a very dry climate but sometimes not. Im flabbergasted want them to float and fizz but need to be hard to sell. Help!!" Staff Answer This should harden your bath bombs. Your recipe looks good. You might also try adding a tablespoon of distilled water to your mixture. It isn't much but it does make bath bombs harder. "I have read all the questions and answers and still don't understand how much Bubble Cake Hardener to add to my bubble cakes. "We would recommend adding the Bubble Cake Hardener at 1/2 of the 1 part of everything else." doesn't really explain much. Can you please give me a %.of the total, or better yet, let's start off with 1 lb of BS .5% CA . How much Hardener would I need to add to this batch? Thanks"
"How much of this do i add to my baking soda, citric acid, cornstarch, Epsom salt recipe if i use 2 parts BS and 1 part of everything else? and Can i also use in conjunction with Kaolin clay? " Staff Answer Kim, we have updated this answer for you. 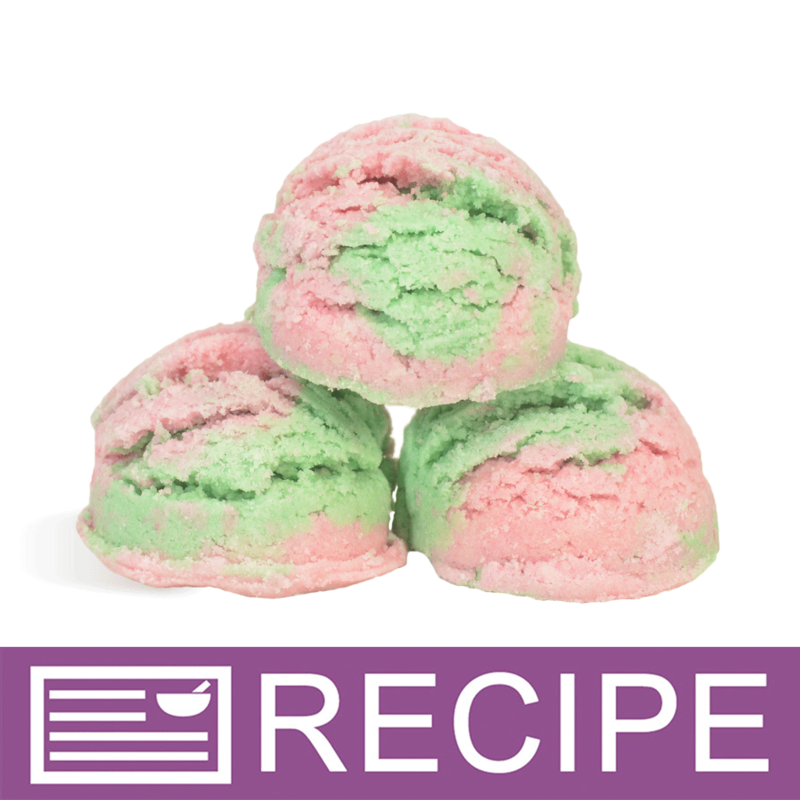 We normally add between 10-15% Bubble Cake Hardener to our recipes. 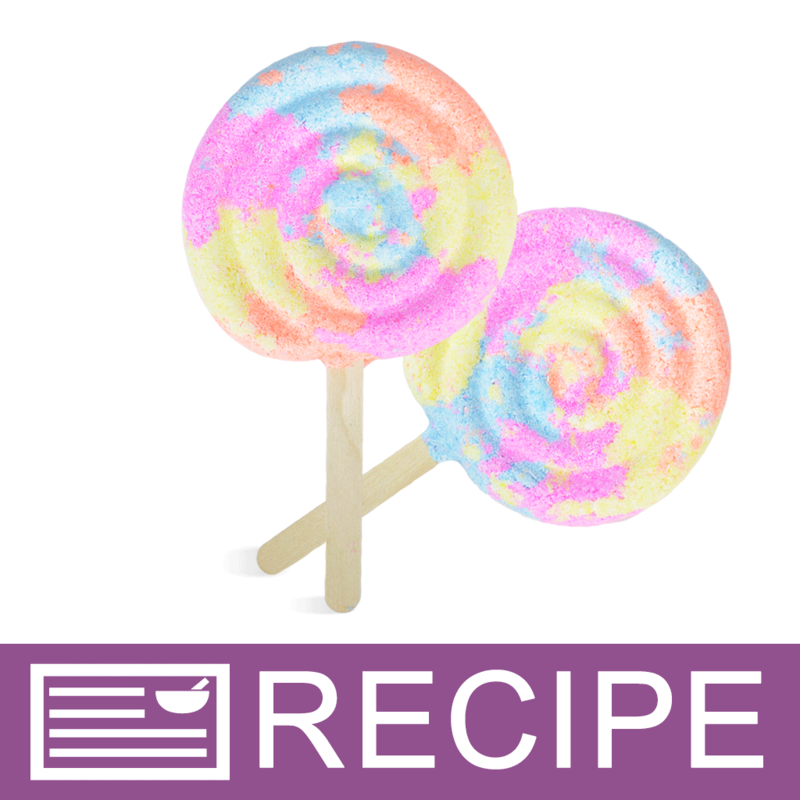 We have not used kaolin clay in our bubble cake recipes but you can certainly add a small amount to your recipe. 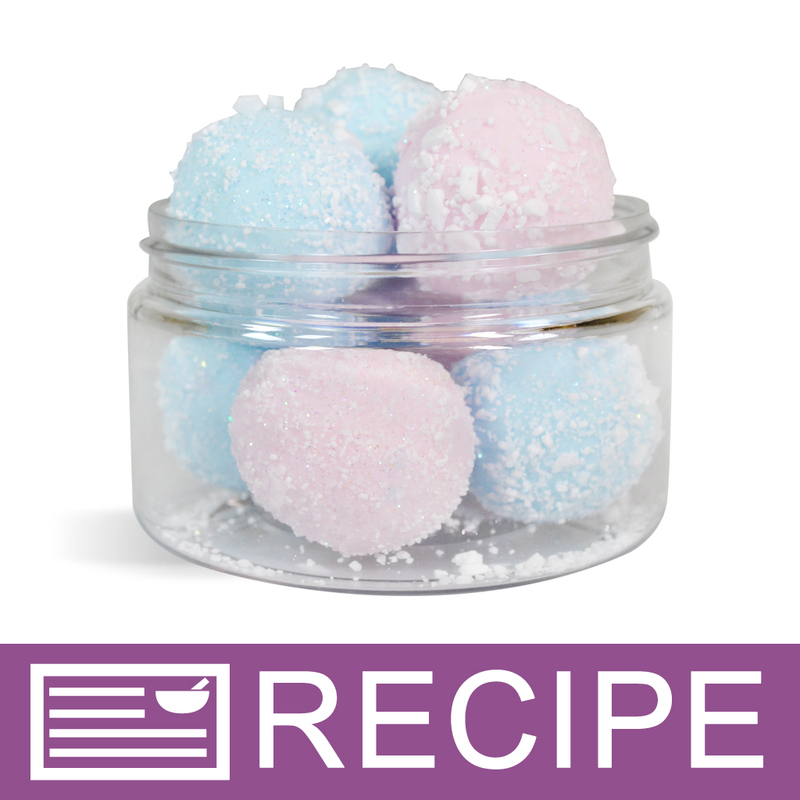 "I have noticed using citrus EO's in my Bath Bombs caused them to be more crumbly...will Bubble Cake Hardener help this? 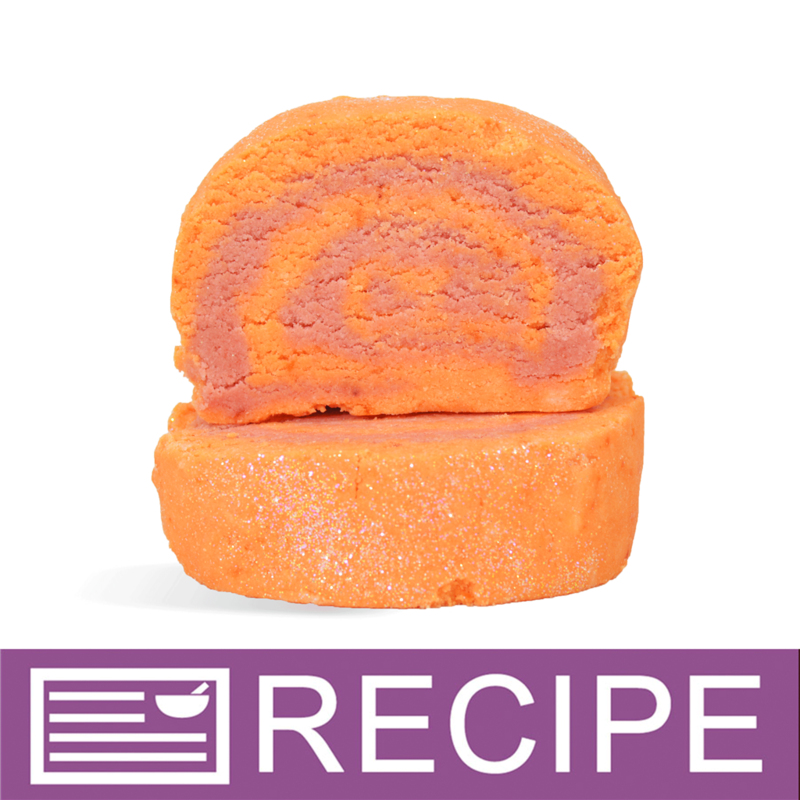 Make the Bath Bomb more hard with Bubble Cake Hardener? Thank You"
Staff Answer You could try using the Bubble Cake Hardener or Kaolin Clay to help harden your bath bombs. "is this literally cream of tartar? Similar to the one I pick up at my grocery store? Or does this contain other things?" Staff Answer This is cream of tartar but it contains a higher grade of Potassium Bitartrate designed for cosmetic use. ""If my bath bomb recipe does not call for this ingredient, can I use it as a substitute for Kaolin Clay?"" Staff Answer Yes, you can use this product in your bath fizzy recipe. "If my recipe does not call for this ingredient, can I use it as a substitute for Kaolin Clay?" Staff Answer We cannot be sure about this substitution. It would depend on what you are making. I should have clarified that it would be for a bath bomb. "Can I use this with cocoa butter in my Bombs to harden them? My cocoa butter seems tobe softening up "
Staff Answer Yes, you can use this in bath bomb recipes. Cocoa butter adds moisture to bath bombs but will not necessarily harden them. "Can this be used to harden M&P soap? if so, how much to use? Thanks"
Staff Answer This will not harden MP soap. We suggest adding stearic acid to harden MP. "Could I use this to harden crayons? Thank you"
Staff Answer The only crayon recipe that we have seen using this product is for 'crayon play dough', but we have not made crayon play dough. "I need 1 1/2 cups.....how much should I buy?" Staff Answer A one pound bag would yield enough product for 1-1/2 cups. "I am making bubble cakes. What other powders may I use instead of cream of tartar to harder them and get the same results?" Staff Answer Unfortunately we do not have an alternative product to used in place of the cream of tartar. 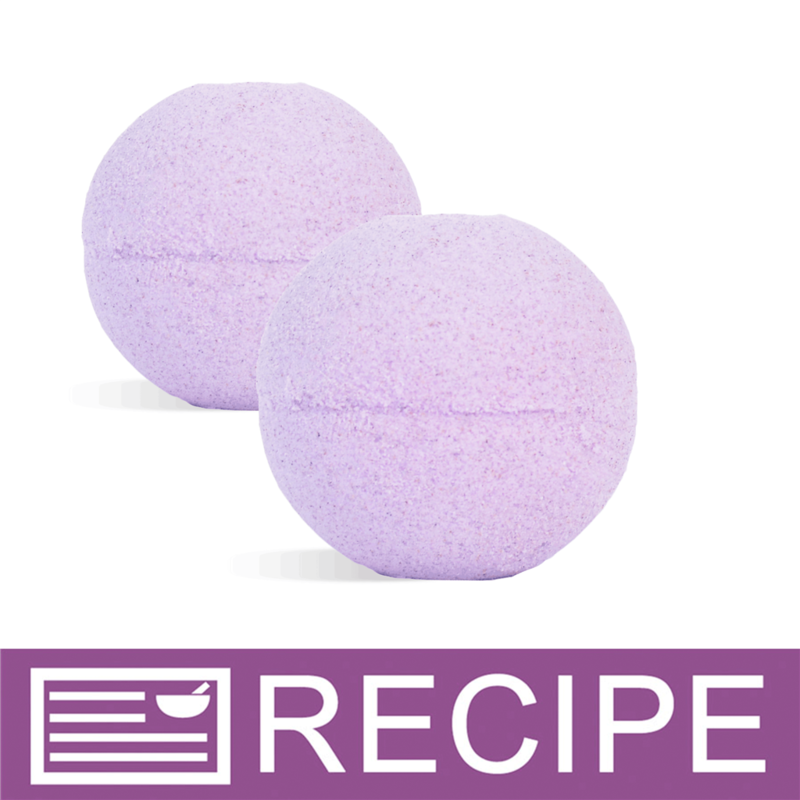 "I've seen a lot of reviews stating that this helped harden bath bombs...when used to help harden bombs, is it to be used along with citric acid or in place of the citric acid? If using both, what is the ratio of each per part of baking soda? " Staff Answer This is to be used in place of the citric acid. "If your bubble cake recipe already calls for cream of tartar, how could adding this product which is cream of tartar help harden the bubble cakes? " Staff Answer If your recipe calls for cream of tartar you have the option of using that product or our Bubble Cake Hardener. It would not be necessary to use both of these products. "Can this be used in regular melt and pour soap recipes to make the bar harder?" Sodium lactate makes a really good hardener for melt and pour soap. That's what I use. im not sure about using this product to harden M&P bars, but i know that stearic acid will do the trick. the key is to melt it separately from your M&P base as it has a much higher melting point. after its melted just mix it in with your melted M&P base and it will both harden the finished bar and raise the melting temp. hope that helps! I don't think this will make a harder bar of soap. People do add a little stearic acid to mp soap to harden it a bit. Remember anything extra you add can take away from lather. "at what percentage is this used when added to soap frosting recipes?" I saw a recipe where it was used at 1/4 tsp per pound (16 oz) of oils. You may want to experiment with a small test batch first to see if you need more or less. 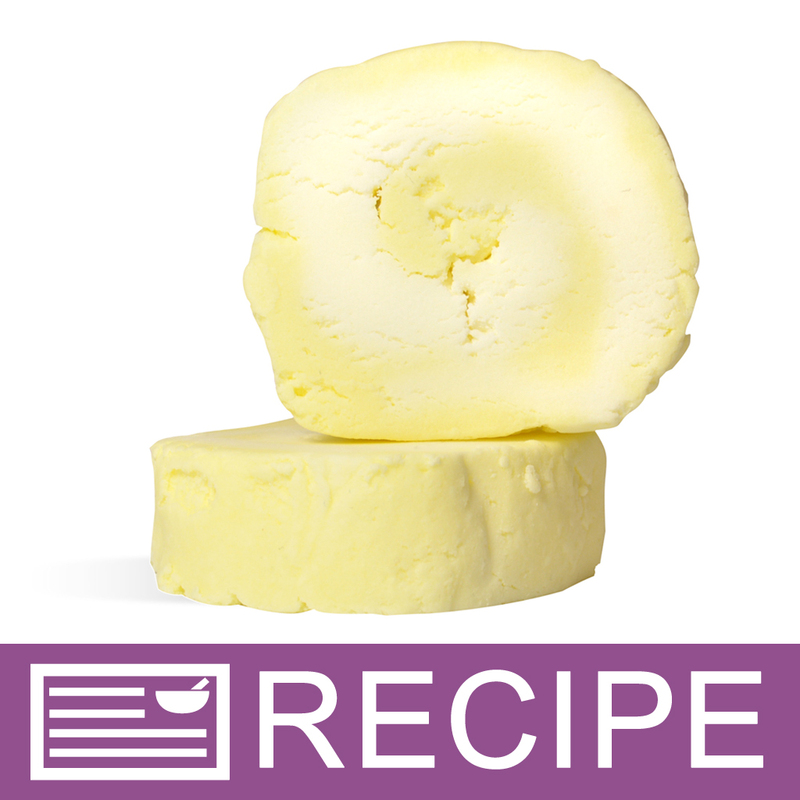 The tartaric acid (cream of tartar) will help harden your bar, but to make fluffy soap frosting you will want to whip all your cooled oils first to incorporate lots and lots of air, then add COOLED lye mixture to the oil, and whip some more. "How much should I use in my bubble cakes and does this replace another powder in my recipe? " Staff Answer The ingredient listing for this products states: Potassium Bitartrate. This is commonly referred to as Cream of Tartar. If your recipe calls for Cream of Tartar you would substitute this product in equal amounts.